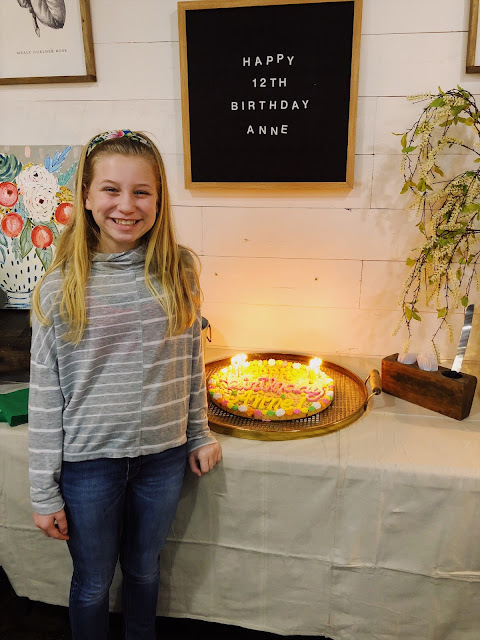 We celebrated this girl's 12th birthday last month and somehow the days have gotten away and it hasn't made it's way to the blog until now. 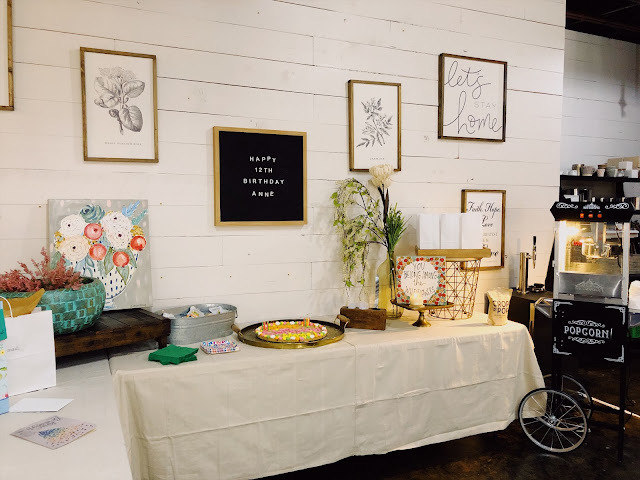 I honestly want to say that Handmade made this the most fun and easy party I could have imagined. They were so great to work with and made my life a breeze when it came to party planning. They took care of all set up and all I had to bring were the snacks and the Shug's cookie cake of course! One of my favorite things in this world is making my people feel special...it's almost as good as, or better, having my own birthday! 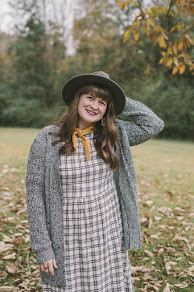 I decided to make this a surprise party, so while our guests were arriving Anne, Liam, and I were walking around downtown catching Pokemon :) (Late to the game, but totally loving it!) Anne and Liam both were completely surprised when we walked in to see all of her friends yell "Surprise!" 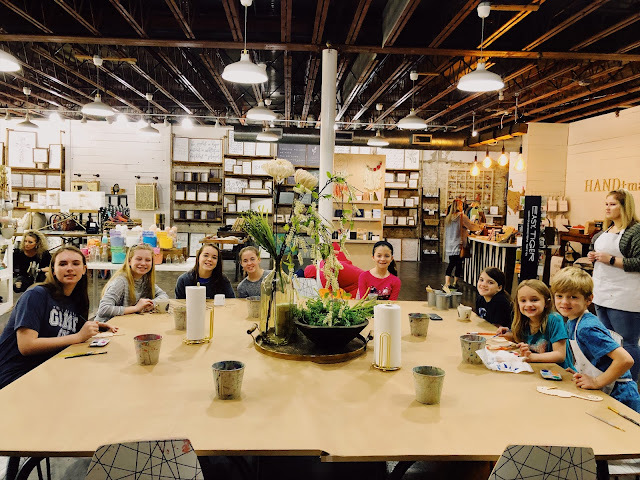 The kids each got to pick a craft or make a candle...the candle making was perfect for these preteen girls while the littles did some painting! I can't say enough great things about working with Handmade for this party. We had the best time and they made it seem effortless to pull together.